A Co Donegal coastal community has been left devastated after a young fisherman died while out at sea. The village of Downings is coming to terms with the sudden loss of popular local man Garret Boyce (44). 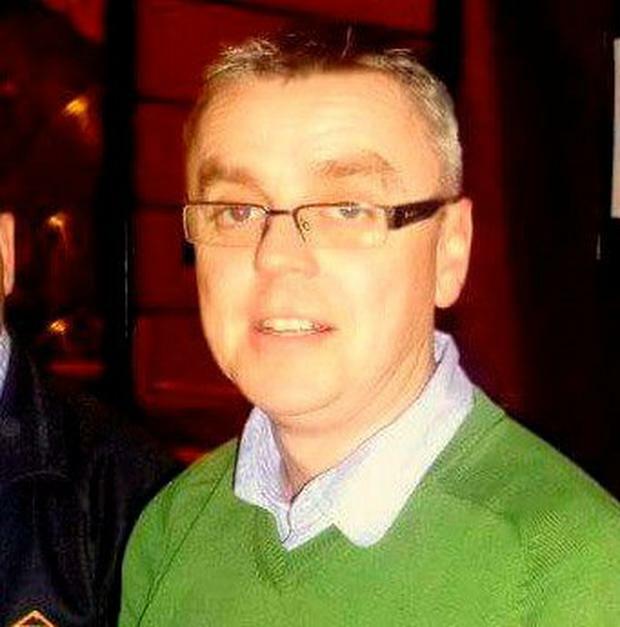 Mr Boyce died onboard the McBride Fishing Company-owned MFV 'Peadar Elaine II', sometime before 4am on Saturday. The boat was fishing crab in the North Sea over the Christmas period and Mr Boyce was due to return home tomorrow. His remains were flown by air ambulance to Denmark following the tragedy onboard the vessel. Mr Boyce was married to Bridget Connor, whose family owns the well-known Downings Bay Hotel. The couple have one daughter, Molly. The family are still awaiting the results of a post-mortem to find out exactly how Mr Boyce died. Mr Boyce had been a longtime employee of McBride Fishing Company, joining the company in the 1990s and fishing on both the 'Peadar Elaine' and 'Peadar Elaine II'. Hugh McBride, from the McBride Fishing Co, described him as a valuable and much-loved member of the crew. Ian Begley A teenager and a 31-year-old man were arrested after gardaí seized an automatic firearm at a Dublin house. Aoife Kelly Aidan Gillen is "clueless" about how the final series of 'Game of Thrones' will end, but is sure it will do so "in style".